We introduce new technologies to traditional marketing tools to help companies advertise their brands. Our expertise in Digital Marketing coupled with our own brand of websites “voila” gives us a big marketing footprint in the Digital World. 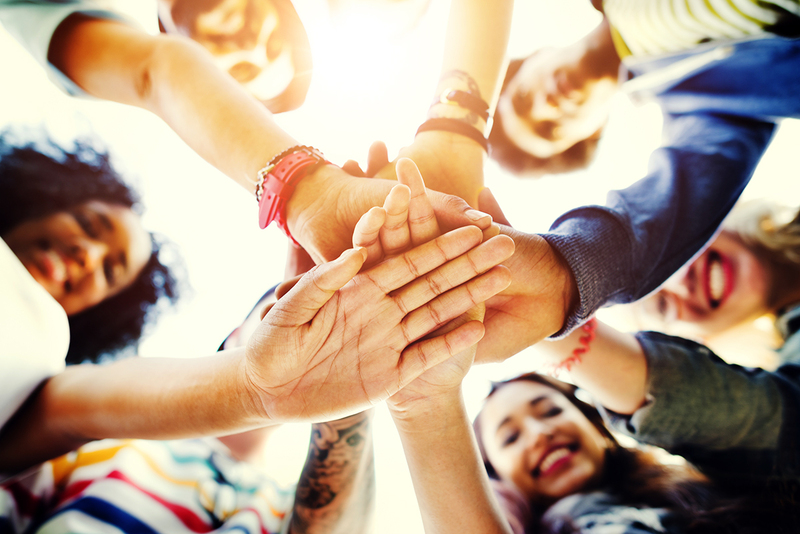 Our digital marketing expertise coupled with our traditional marketing bouquet allows us to give our client a full turnkey advertising solution, which is very unique in the Congo. Voila Night invites you to discover the diversity and beauty of the Congolese nights life. 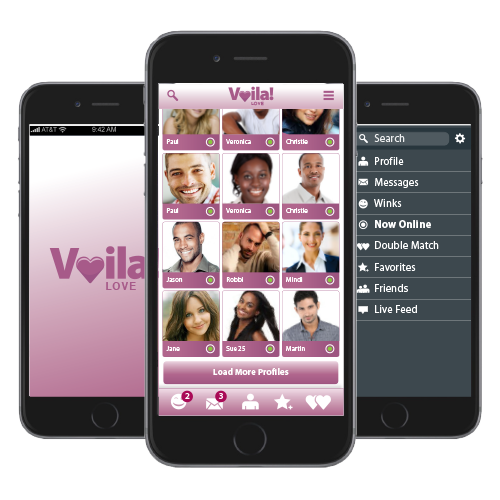 Voila Night is the heart of the MetroGroup body. It’s the reason why we started. It’s to turn the spotlight to the good side of Congo. To showcase the art, the culture, the music, the dance, the food, the people of Congo. By creating this local platform, we have brought awareness to our customers on the power of digital media and the power of local content. We not only create the marketing concepts for our clients but we also bring in a large platform for our client to advertise on. We have the audience…. 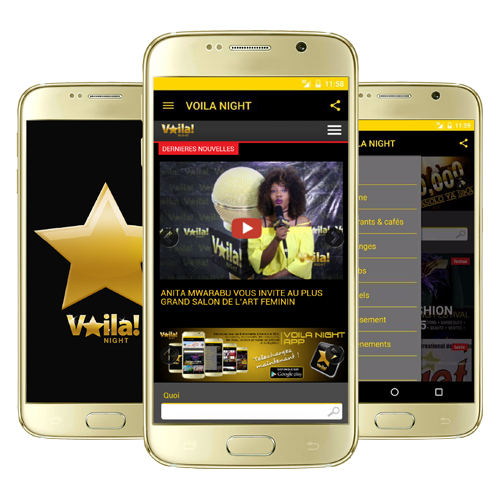 Voila Night is now the biggest entertainment news website in Congo with a reach of more than 1million people a month. Keep up with the latest digital marketing news, views and how-tos through MetroMail newsletters!